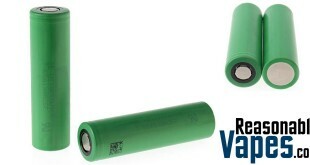 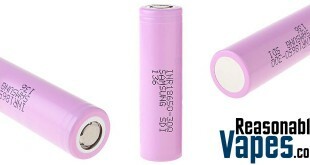 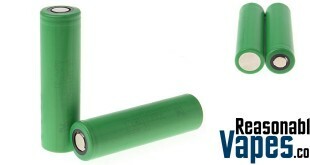 The new Sony VTC5A 18650 batteries are a slight upgrade to the original Sony VTC5’s. 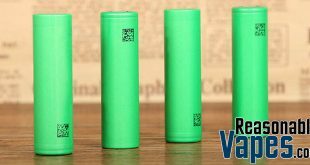 The biggest improvement you’ll get with these ones have is a higher amp limit. 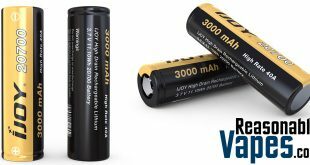 The original ones had a 20A continuous discharge, while you can push these new ones all the way up to 25A continuous as tested by mooch himself. 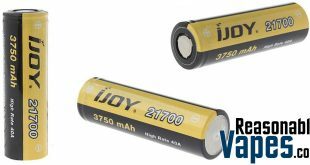 Sony Energy does this while keeping the maximum rated capacity the same as before at a comfortable 2600mAh, which is great. 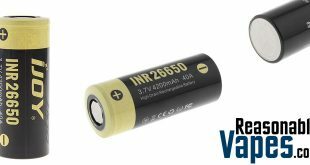 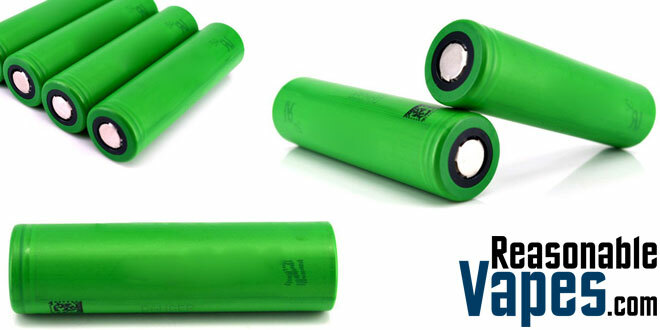 As a result these Sony VTC5A batteries are among the best that you can get your hands on right now for all your high powered devices. 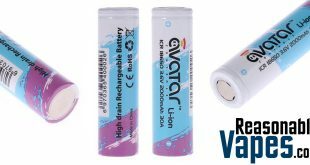  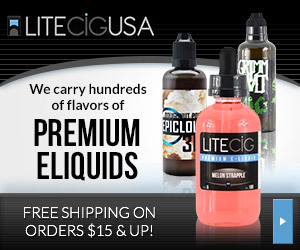 So you can also pump the power through those high wattage tanks coming out without sacrificing too much battery life!